Please welcome South Carolina's Grassroots Leader for the Newt Gingrich's Campaign - Anne Newsome. 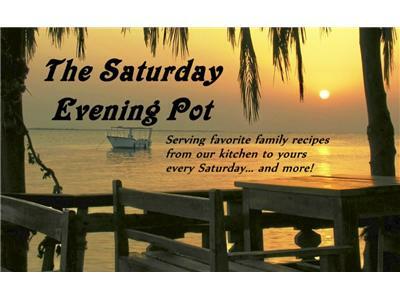 She will be on tonight to discuss her Food Blog: The Saturday Evening Pot. She will discuss her and her husband's business, website, and share a recipe with the audience inspired by the Girl Scout's famous cookie- the Thin Mint. I ask those who have supported or still support Newt Gingrich to come join us to show your support for someone who worked very hard for Newt and helped with grassroots activities in SC to keep people involved after Newt's SC Victory. Calls are welcome.